Commercial windows let in natural light and make your space bright, cheerful, and open. These glass fixtures add to your building’s comfortable environment. As a result, the space attracts clients and keeps employees motivated. Of course, cracked, chipped, or leaky windows can have the opposite effect. Shoddy fixtures can give your building a rundown appearance and may even result in high energy bills. 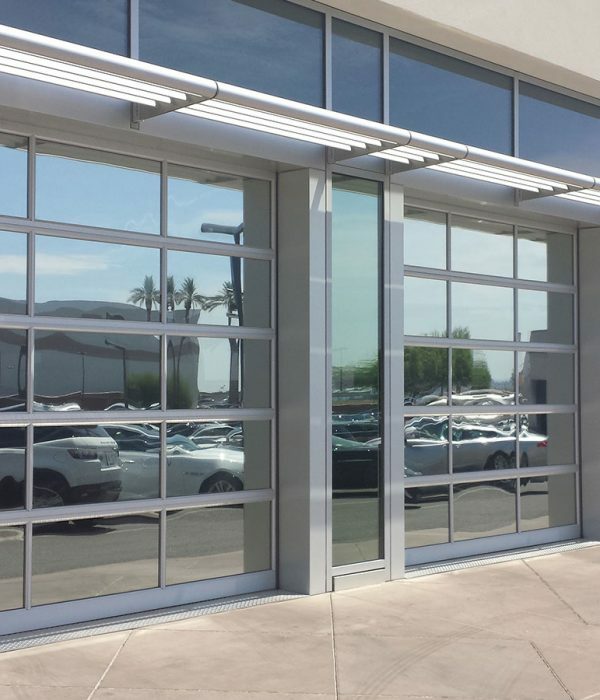 If you need glass repair or replacement for your Denver business, turn to United Glass Service Inc. We have been in business for more than 40 years and offer a range of services to keep your property in top condition. Have you noticed an increase in your energy bills? Have you seen any broken seals, busted windows panes, or cracked glass? These signs all indicate that you need a commercial glass professional. Our team is here to repair, replace, or install any of your glass fixtures. Trust us to only offer your business the best materials in the industry. We’ve offered commercial glass repair for several decades and know a quality product when we see it. Our commercial glass systems include those from Vitro, Manko, Arch, Armarite, and Vistawall. United Glass Service is here and ready to work on your commercial property. To get the process started, reach out to our Denver office by calling (303) 343-2185. Our support staff can provide the information and scheduling assistance you need.